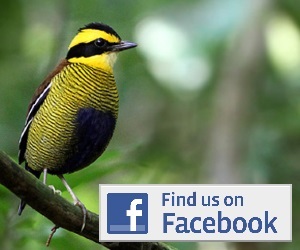 Famous birdwatchers guesthouse, run by the famous Pak Subandi. 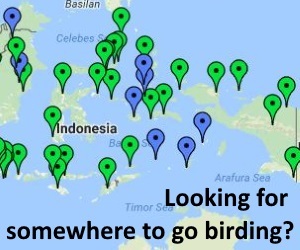 Food, accommodation, guiding and transport for visiting birders. Could you please confirm that you have a double (twin beds) room available from the 7-18th August 2016. Could you confirm the price and your availability to guide us. Can you also collect us from Padang airport?